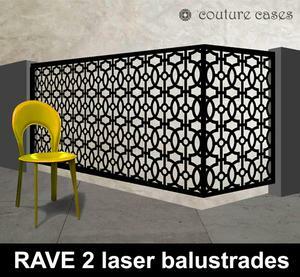 Modern balustrade designs for interior and exterior use. 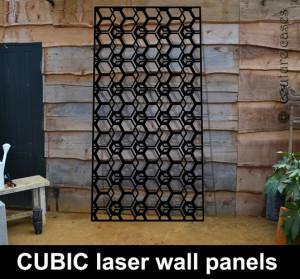 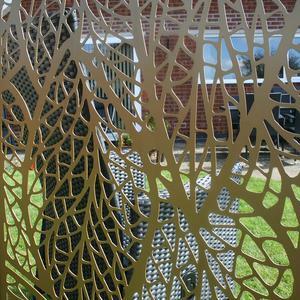 Huge range of laser cut balustrades in exclusive designs. 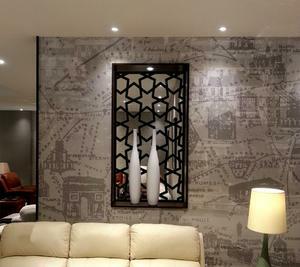 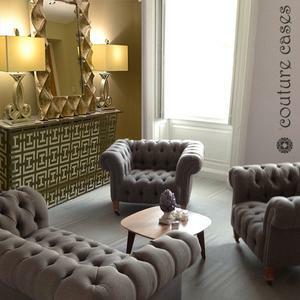 Custom designs made to order. 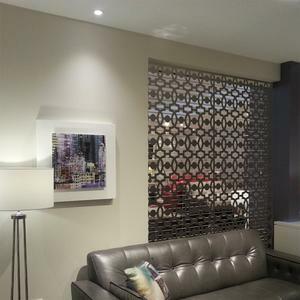 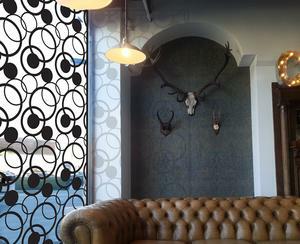 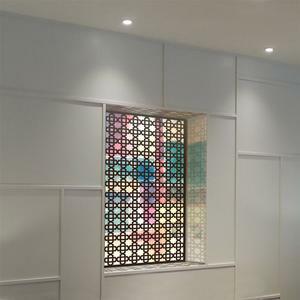 Decorative window panels and security screens. 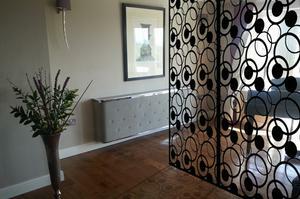 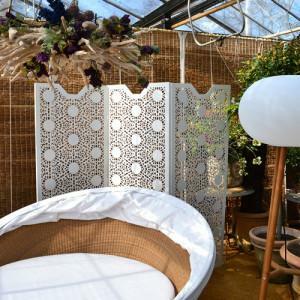 Interior window screens and privacy screens custom made in the UK. 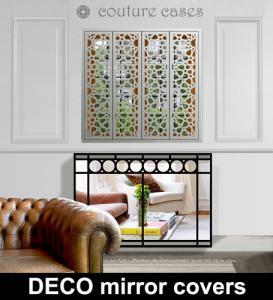 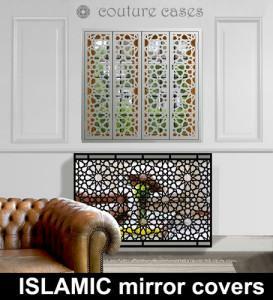 Bespoke window screen designs. 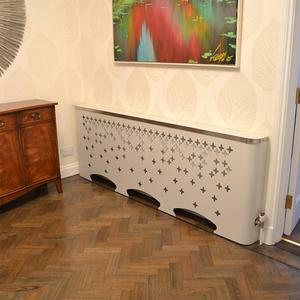 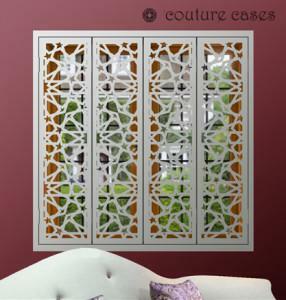 Bespoke interior window shutters for modern homes. 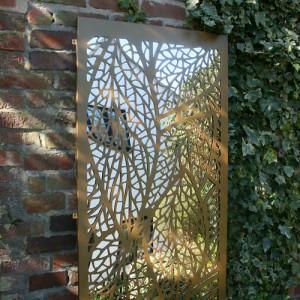 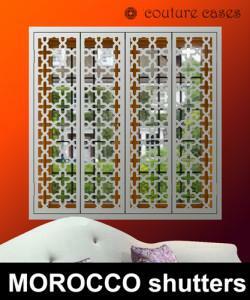 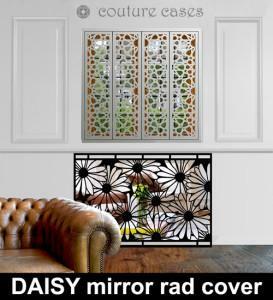 Stylish window shutters made to measure in lots of contemporary laser cut designs made in the UK.